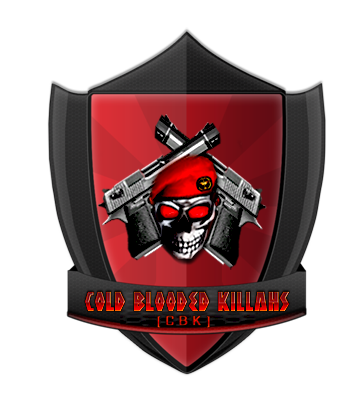 Why do you want to join CbK: Because I think that it's one of the best clans from Mini Games and I want to learn more habilities and improve my capacity staying with Cbk, showing my talent and growing as a better player myself ! It's a dream be part of Cbk and I would like stay here together with those people who are a great players doing a war more funny n' explicit ! Reason: bad month activity in MG or MM, You can re-apply in future (1 month).